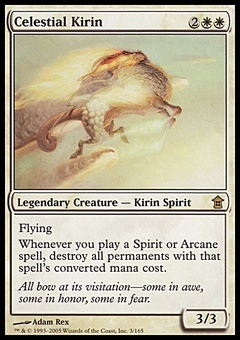 Sakura-Tribe Elder ($20.68) Price History from major stores - Friday Night Magic - MTGPrice.com Values for Ebay, Amazon and hobby stores! 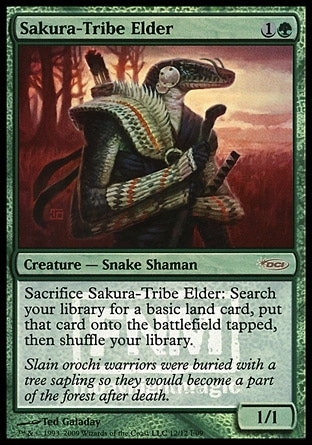 Card Text: Sacrifice Sakura-Tribe Elder: Search your library for a basic land card, put that card onto the battlefield tapped, then shuffle your library. 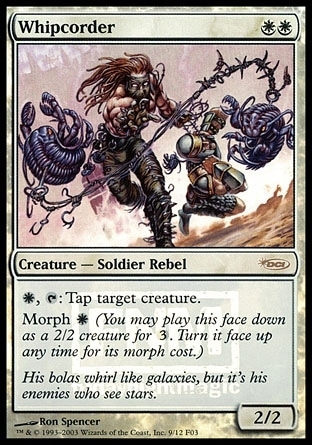 Flavor Text: Slain orochi warriors were buried with a tree sapling so they would become part of the forest after death.